Order within the next 6 hours and we will dispatch today! 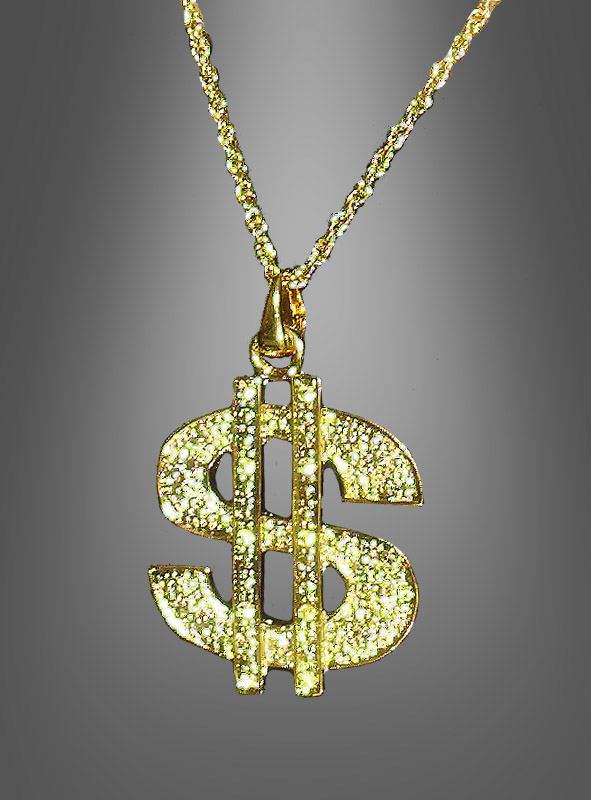 Golden Dollar Medallion with beautiful chain. Perfect accessoire for our Pimp costumes. The chain is 79 cm long. The medallion is 4,8 x 5,5 cm.